UNL Athletic Director Bill Moos will speak at this year’s Annual Celebration Tuesday, April 16. 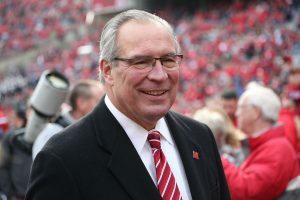 Named the Cornhusker’s athletic director in 2017, Moos leads with 26 years of experience as previous director of athletics at Montana, Oregon and Washington State. The Annual Celebration will also honor Chamber businesses who have reached significant anniversaries in their years of continuous membership. The Rich Anderson Chamber Volunteer of the Year Award will also be presented. The event will kick off with a social hour beginning at 5:30 PM followed by dinner and program.  www.thecolumbuspage.com, contact the Chamber office at 753 33rd Avenue in Columbus, call 564-2769, or email chamber@megavision.com.